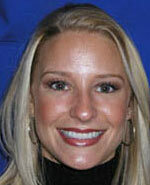 We offer Free Smile Consultations! Dr. Heinrich has the eye for a Smile. Whether you are a patient of record or simply curious about how your smile could be we look forward to sharing with you the possibilities. Call us today to see how to get started with a new Smile!